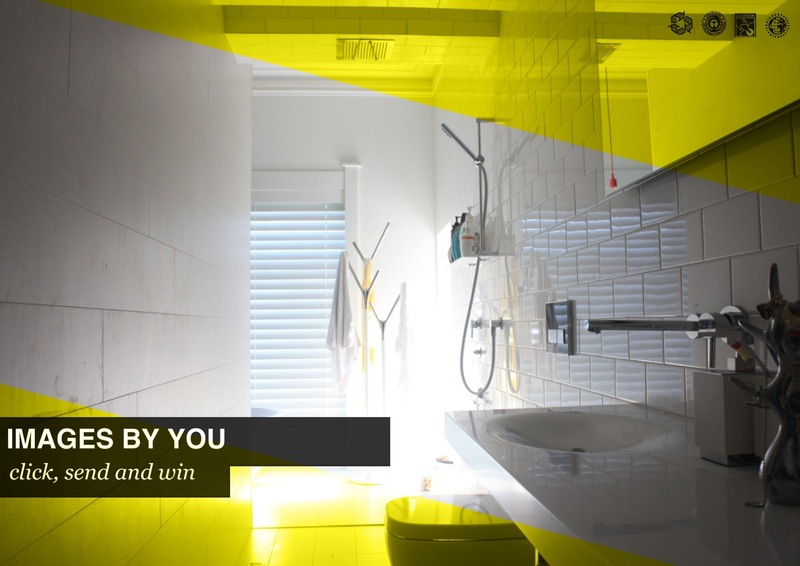 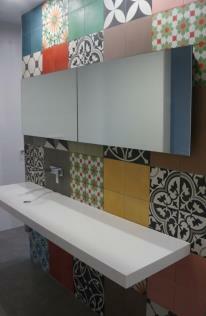 New for this month "Images by you" we want to see your bathroom featuring a Minosa product or design...could be a Kitchen, Bathroom or a interior shot. The image(s) that receives the most "Likes" in the month will receive a little something from us. 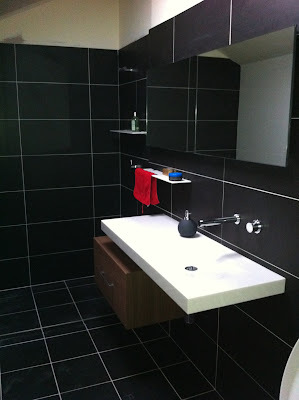 No professional shots just happy snaps; your space can be designed by Minosa or styled by you.